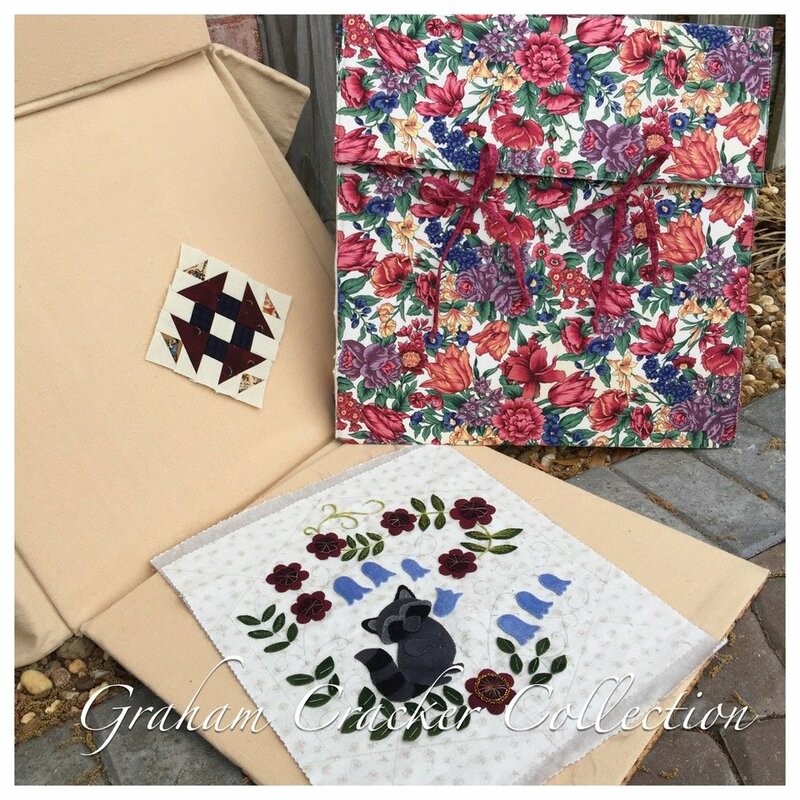 Preserve your appliquéd and/or pieced blocks in elegant style in this Quilter's Block Case. into a quilt. When opened, the case doubles as a design board!